The Social Security Administration (SSA) reported that in the last 2 years, 18,701 people dies while waiting to learn if they will receive their Social Security Disability Insurance benefits (SSDI). This number reflect the brutal state of affairs of the Social Security Disability Insurance program. By the end of 2017, about 1 million former workers will be forced to wait over 600 days just to find out if they are eligible for disability benefits. In some cities, the wait can be as long as 800 days. Note that these filers cannot work full time nor earn more than $ 1,170 per month while waiting for a decision. 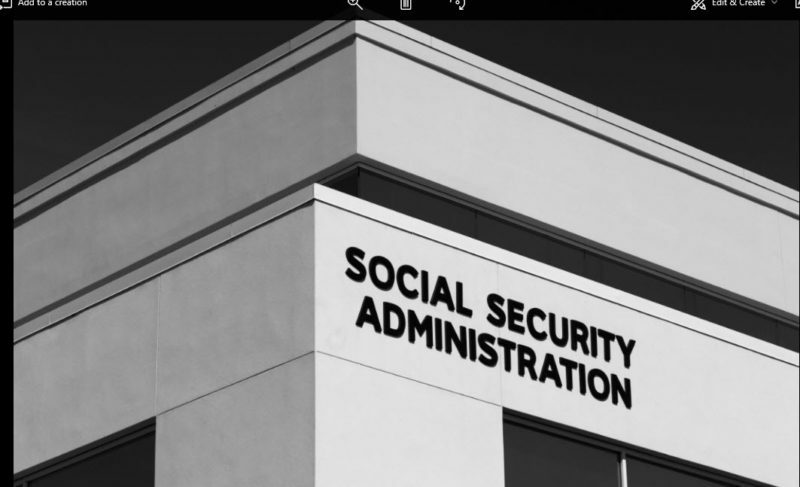 A recent report from the U.S. Government Accountability Office declared SSA’s Compassionate Allowance program needed improvements to ensure individuals with the most severe disabilities obtain benefits in a timely manner. This program is designed to fast-track cases with serious conditions, including certain cancers, through the disability benefits application process. The initial application process might take what seems be forever, but ff your social security disability benefits are denied (and the vast majority are), the worker only has 60 days to file an appeal. After 60 days, the petitioner has to start the process all over again. If your case has been denied call our office for a FREE, no obligation consultation. Appeals that are handled with an experienced Social Security attorney have a 60% higher success rate. And there are NO fees unless the appeal is successful. Let’s hope that the Social Security system receives the support it, and the workers it aims to help, it desperately needs.